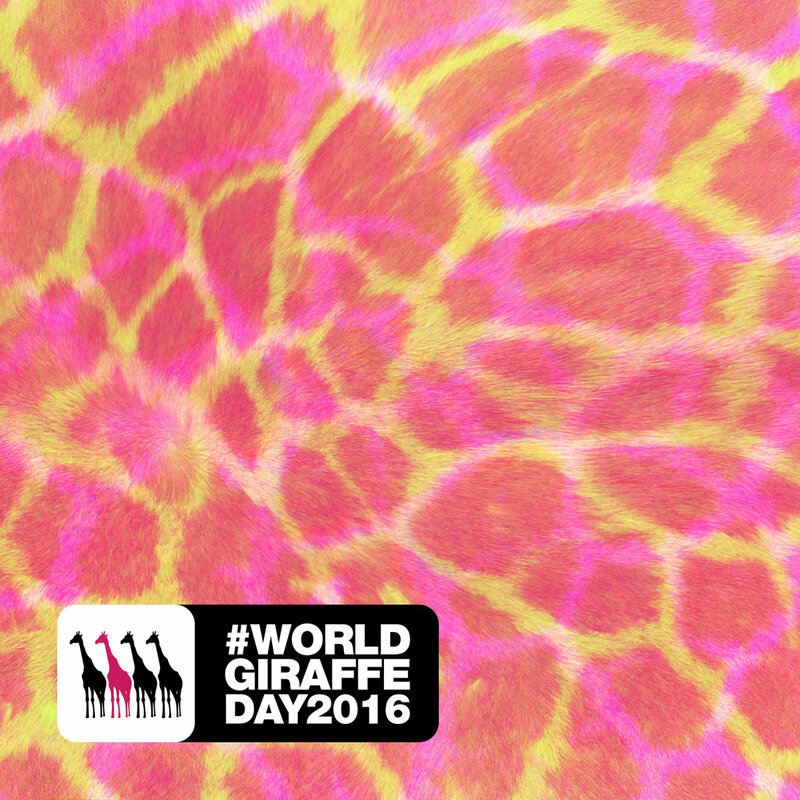 “What happens when Diffrent Music HQ stumble upon the fact that ‘World Giraffe Day’ and ‘World Music Day’ are falling on the same day this year? Out comes the research game, and phone calls fire left right and centre. What comes next? A charity fundraiser is already in the works, a bunch of the label artists have started contributing music, and everyone behind the scenes have pulled together to come up with a selection of fresh cuts, grimey baselines, jungle breaks, halftime gloop and everything in between. The Giraffe Conservation Foundation (GCF for short) “IS THE ONLY NGO IN THE WORLD THAT CONCENTRATES SOLELY ON THE CONSERVATION AND MANAGEMENT OF GIRAFFE IN THE WILD ACROSS AFRICA” (according to their website at time of print). Their mission statement also says “GCF is dedicated to a sustainable future for all giraffe populations in the wild.” As you may (or should) already know, Diffrent Music have always related it’s branding to the long necked animals and they believe this is a worthy and genuine cause. All proceeds will be donated straight to the GCF and all artists have given their support and consent towards this project. We hope you all enjoy it and can pull together to help ‘Save The Giraffe’. You can read all about the cause over at the Giraffe Conservation Foundation’s website here. Matthew Gerrard (Track 1), Chris Royle (Track 1 & 9), Peter Goebel (Track 2), Dominic Ridgway (Track 3), Mauro Campana (Track 4), Liam Ralphs (Track 5), Severine Erickson (Track 6), Patrick Walters (Track 6), Sam Midgley (Track 7), Kerim Serter (Track 7) Simon Cordell (Track 7), Joeri Deyaert (Track 8), Tom Cools (Track 8), Andy Tweedale (Track 9), James Evans (Track 9), Tom Smith (Track 10), Chris Murray (Track 11).